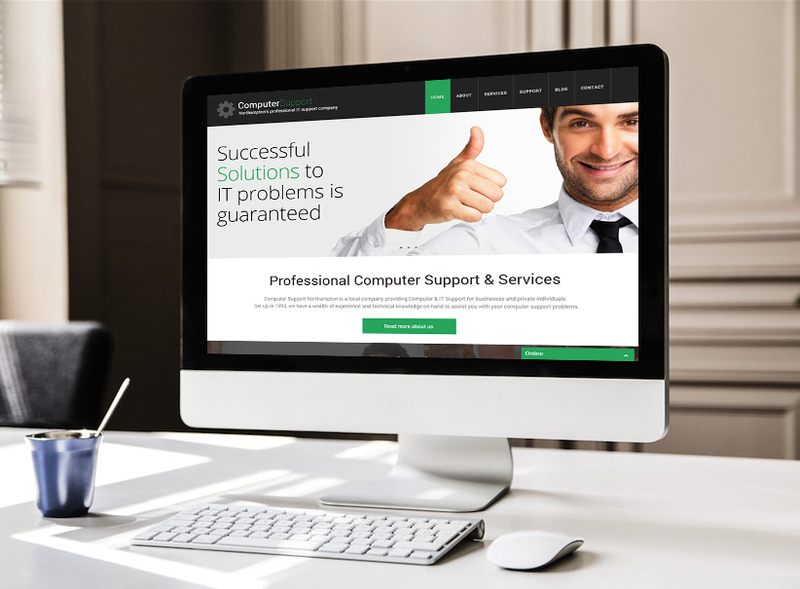 Computer Support Northampton are a computer services and support company serving Northamptonshire and Leicestershire as well as their surrounding counties. 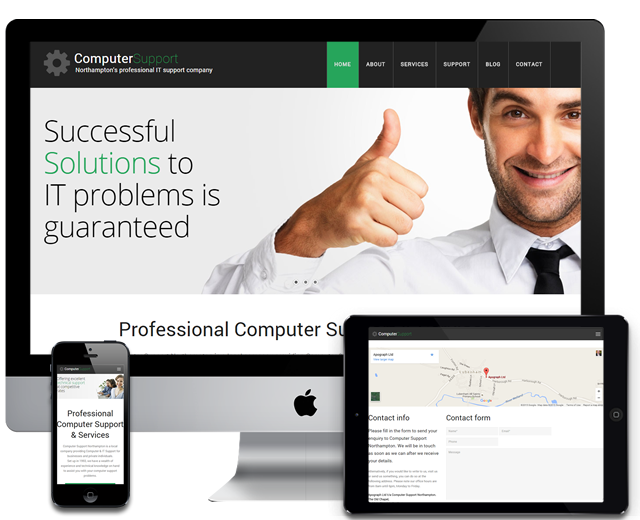 The project was to design a professional looking website to reflect the service levels offered by the company and to create awareness of their services in the area by search engine positioning. The addition of a blogging platform was part of the project because the owners wanted to share knowledge with the community. Having had a website designed by the Web Lab, I have noticed we are getting a lot more business as a result. I have nothing but praise for these guys and I would strongly recommend anyone thinking of getting a website to give them a call. Thank you!